Surround yourself with distinct details that create the tranquil and sophisticated environment only Holladay on Ninth can offer. Located in Salt Lake City Utah 84124. Our beautiful community has a unique and inviting environment with stunning views of the Wasatch Mountains. 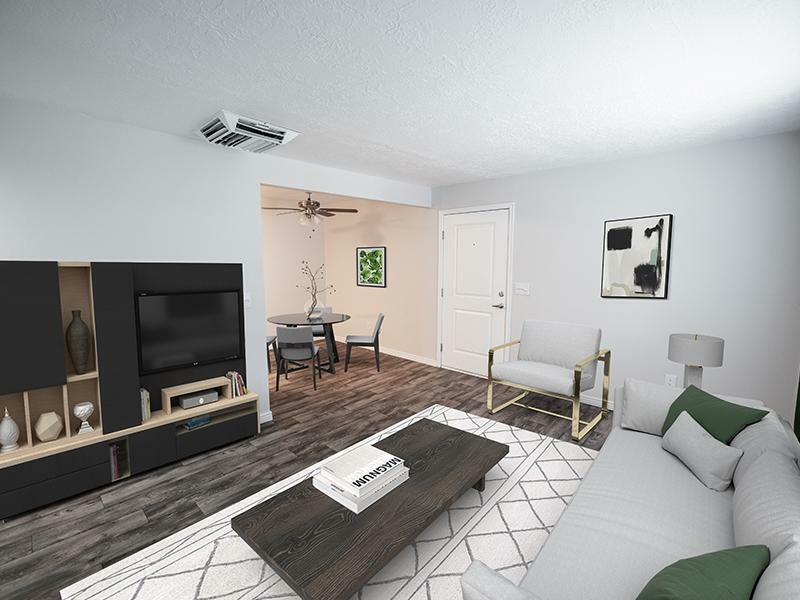 Holladay on Ninth Apartments offers one and two bedroom apartments with unique and spacious floor plans, walk-in closets, washer/dryer connections*, covered parking, expanded basic cable, storage and much more! The freshly landscaped grounds and refreshing swimming pool with a sundeck is a wonderful way to enjoy your summer days. 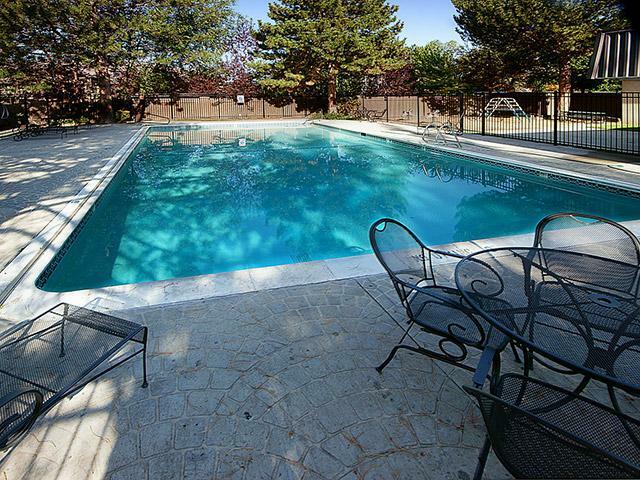 Some of our other amenities include a coin operated laundry facility and playground. Residents enjoy the convenient location just minutes from Shopping, major bus lines and Interstate 15. Stop by Holladay on Ninth Apartments and tour your new apartment home today! 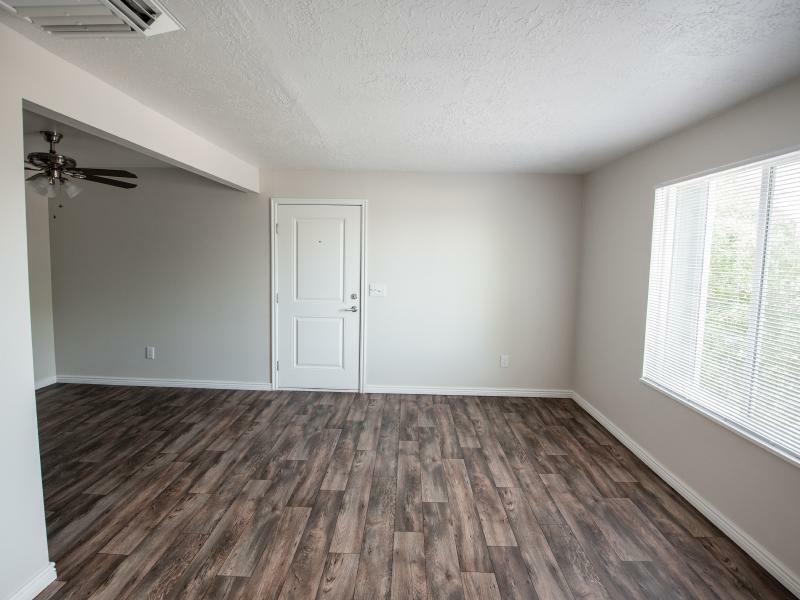 Look through our floor plans online to see our 1 and 2 bedroom apartments, and then schedule a tour with us today. 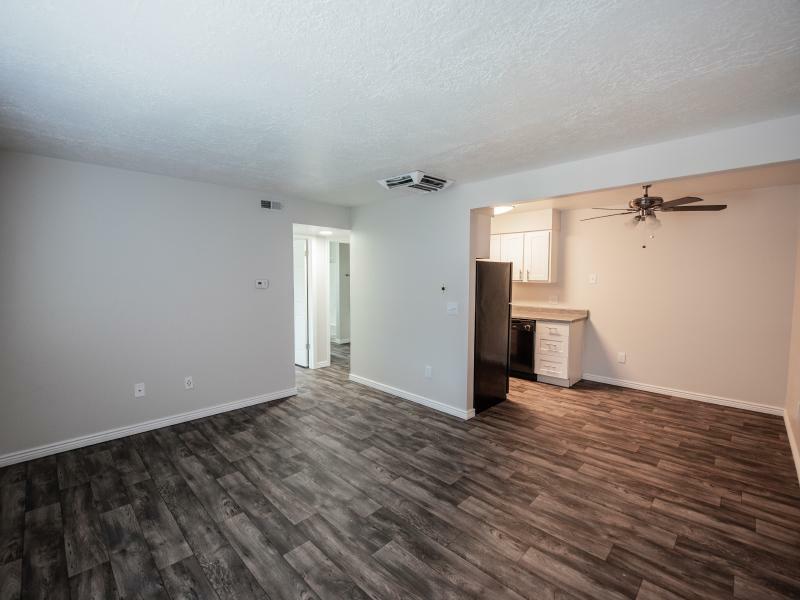 Scroll through our photo gallery of Holladay on Ninth Salt Lake City apartments to see your new home! 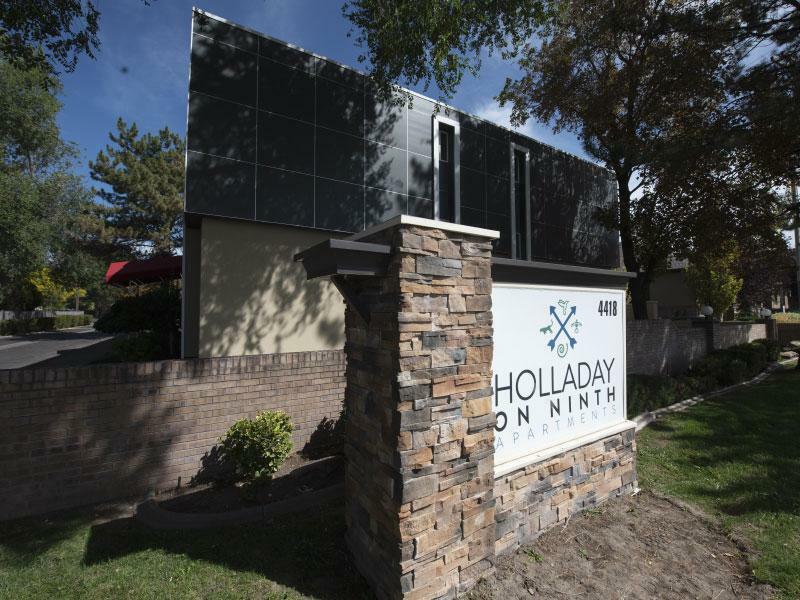 With a pool, playground, and convenient access to a freeway and public transit, Holladay on Ninth really does have it all! 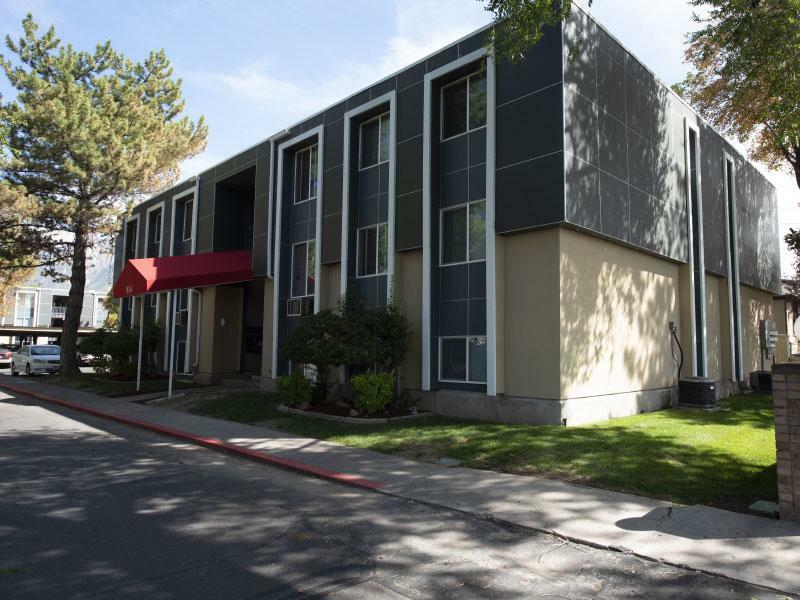 Within walking distance of a grocery store, pharmacy, and bus stop, you'll find yourself placed at the center of Salt Lake City apartment living.